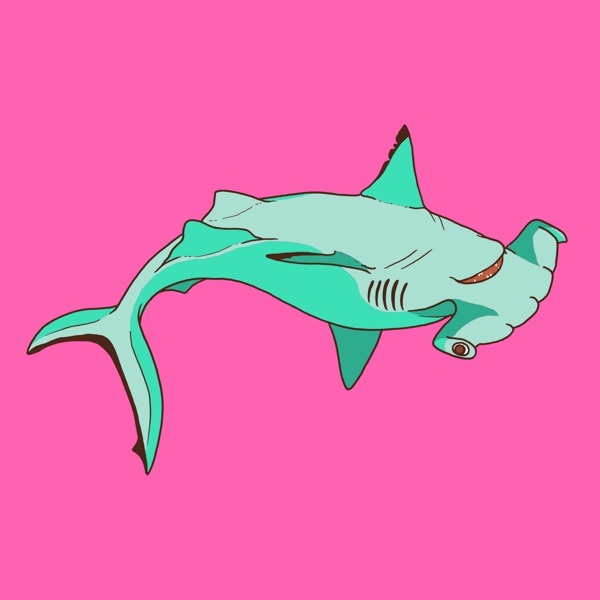 Upside Down Shark Radio | Listen Free on Castbox. We get together every week to talk about the goings on in pop culture, what we've been up to and generally have a chinwag. We also have our creative friends on to talk about their projects and hobbies, so we sound cooler by proxy!